Please note: this intake grate is made from cast aluminum and not recommended for any ski running over 75 mph. If you are building a high speed ski it's highly recommended you upgrade with the RIVA stainless steel intake grate. 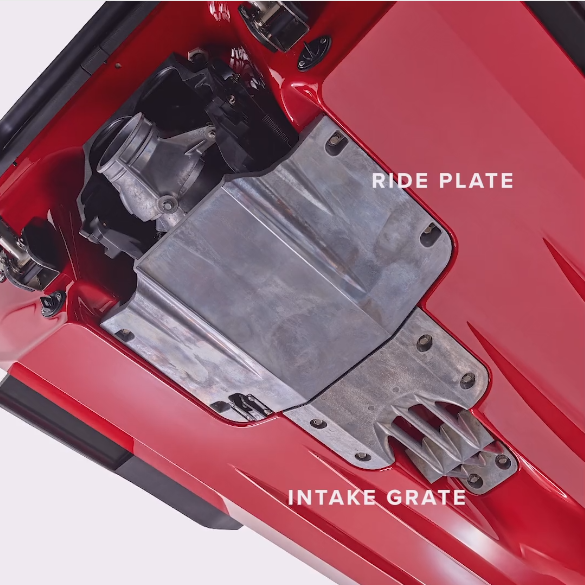 The RIVA intake grate has proven to have a higher top speed than this factory 2019 Intake Grate.